Most people either love or hate beets. Honestly, I remember having them once growing up at my Granny’s house. I’m sure they were from a can and they were gross LOL! But, it’s important to try things again even if you didn’t like them as a child. I’m so glad I did! 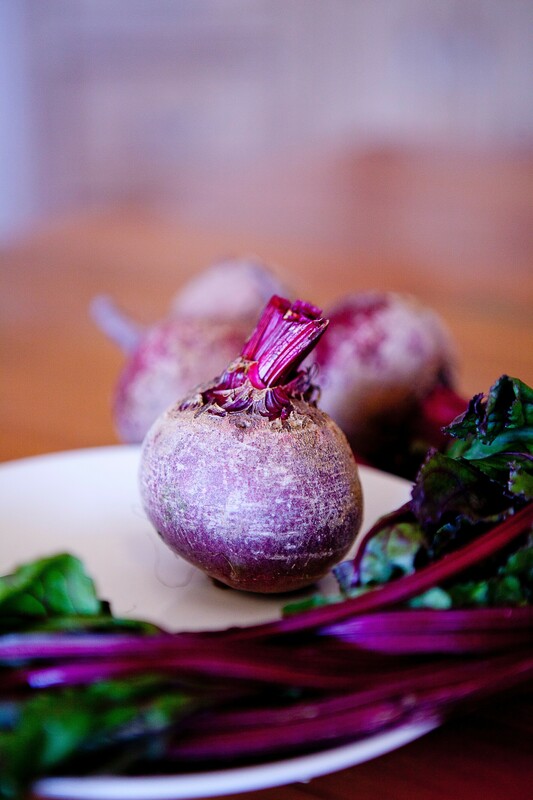 Beets are a vegetable with an earthy taste (imagine dirt haha) and great nutrition. Golden beets and red beets are the two types you will see at the supermarket. Golden beets are sweeter than red beets but they both have similar nutrient profiles. The root and leaves of the plant are edible and can be eaten raw or cooked. This is a great way to reduce food waste by making sure to use all edible portions of a plant. Beets contain nitrates, beta carotene, and vitamin C. Because of the nitrates in beets, they are commonly used to lower blood pressure. Some athletes also supplement with beets for improved performance. Beets also contribute a significant amount of fiber. You’ll probably notice your stool turns pink when eating beets! How cool is that! Beets are great in salads, smoothies and dips. Beet chips are also a great choice for a light snack.